Egyptian cotton socks from Pantherella are made from the finest high grade Egyptian cotton available. The perfect everyday socks our Egyptian Cotton socks offer optimum durability and will become your go to favourites. Expertly crafted Beak 11x1 Rib socks are available in classic colourways that will complement everything from your tailored attire to your casual weekend style. 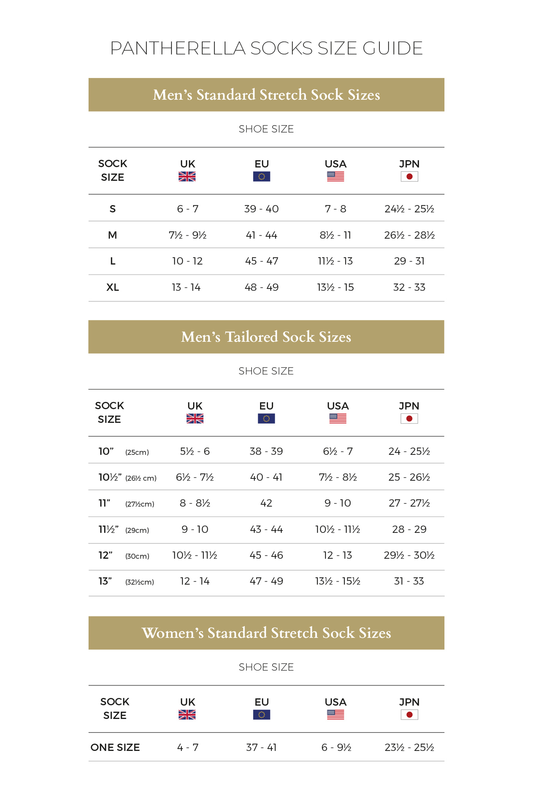 A firm favourite the world over add Egyptian Cotton socks to your collection for premium comfort and reliability.